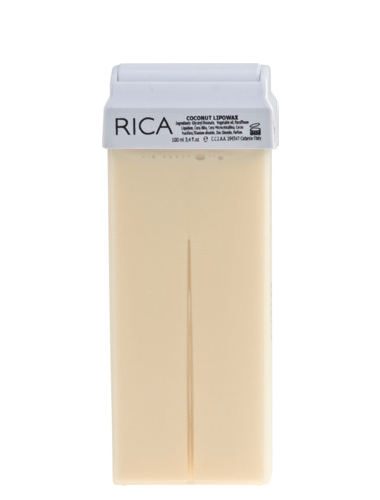 smoothy for easy applications. 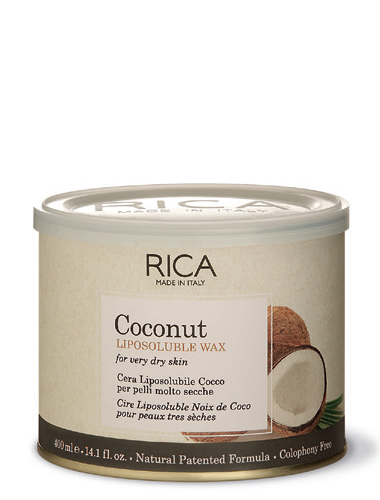 Exotic scent for a relaxing atmosphere natural oil of coconut for moisturizing. 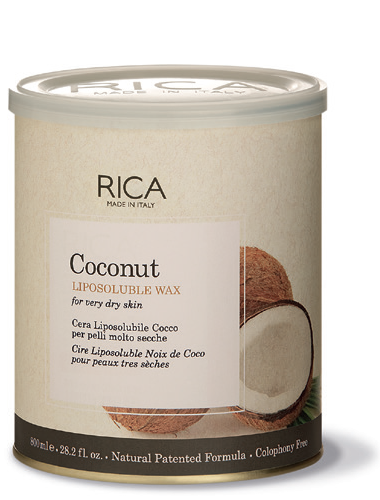 Rica liposoluble waxes for very dry skin are very moisturizing and nourishing formulations.